Stussy x TEMBEA – Stussy looks for quality as they develop a pair of bags with the help of Japanese accessories brand TEMBEA. The approach that TEMBEA takes is minimalist with fine details in the construction. The bags are made with heavy duty paraffin wax-coated canvas to ensure they are waterproof and durable. The bag uses metal hardware, and the best part is that each bag is handcrafted in Japan. 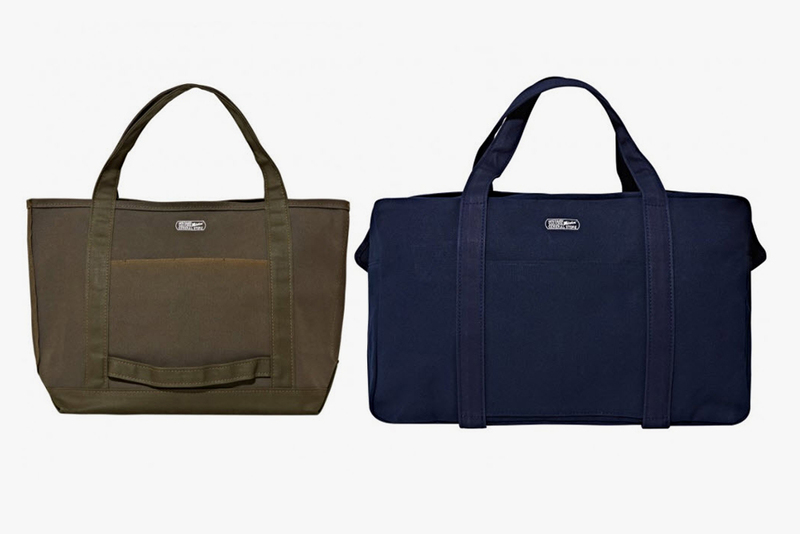 The collaboration will yield a quality tote, and a heavy duty skateboard duffle bag. Super Sonny – Super came on to the scene with a silhouette unlike any other. 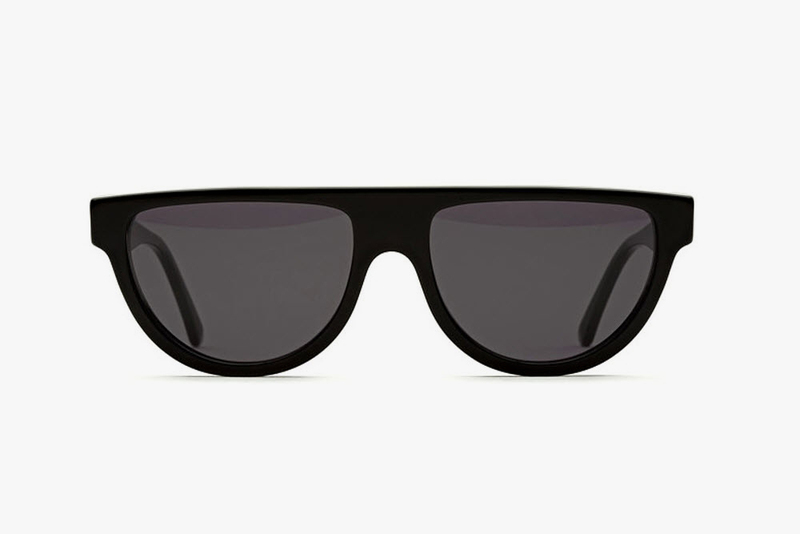 The flattop approach to the brow was an aggressive move, and set them apart from the glut of acetate-framed sunglasses. Super returns with the Sonny for the summer and brings with it the bold flattop brow, combined that with a short and rounded silhouette. The look is futuristic while still taking inspiration cues from shades motorcyclists from the seventies would wear. The Sonny is unlike anything on the market, and should bode well for those who want a new look. Saroléa TT Zero Electric Motorcycle – Tesla has a lock on the electric car market, and that means the electric motorcycle world is wide open. 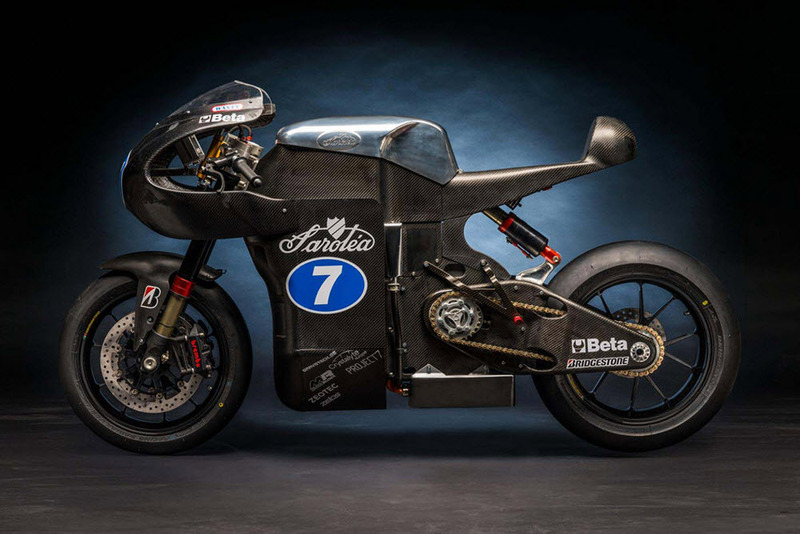 This allows Saroléa to debut their TT Zero Superbike at the Isle of Man. The bike uses batteries to produce 180 horsepower and 400 Nm of torque. This sort of raw power propels the bike from 0 to 60 in 2.8 seconds. Besides the technological marvels, the TT Zero is a work of art and takes on a vintage look. There’s currently no word on mass producing this beast, but with Tesla’s appeal the TT Zero should be welcome in many homes. 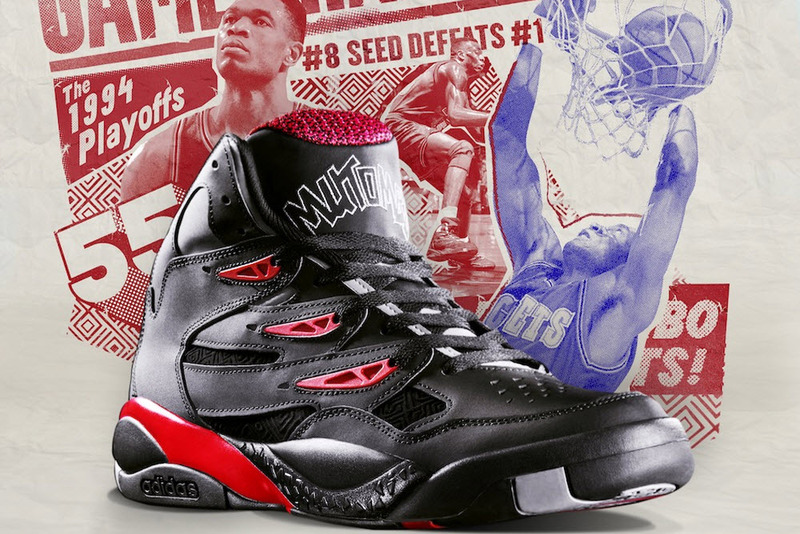 adidas Mutombo 2 – The first time an eighth seed took out a number one seed in the NBA playoffs was in 1994. The defensive talents of Dikembe Mutombo led the way, and the shoes he was wearing are making a triumphant return. The Mutombo 2 were originally inspired by traditional African tribal prints that payed homage to his heritage. The stealthy black nubuck is highlighted with red, and perfectly matched the aggressiveness exhibited by the notorious shot blocker. Expect the Mutombo 2 to hit stores May 10 with a retail for $110. Apolis x Ace Hotel – Apolis has a niche market where they peddle quality menswear while helping a group in a developing nation. 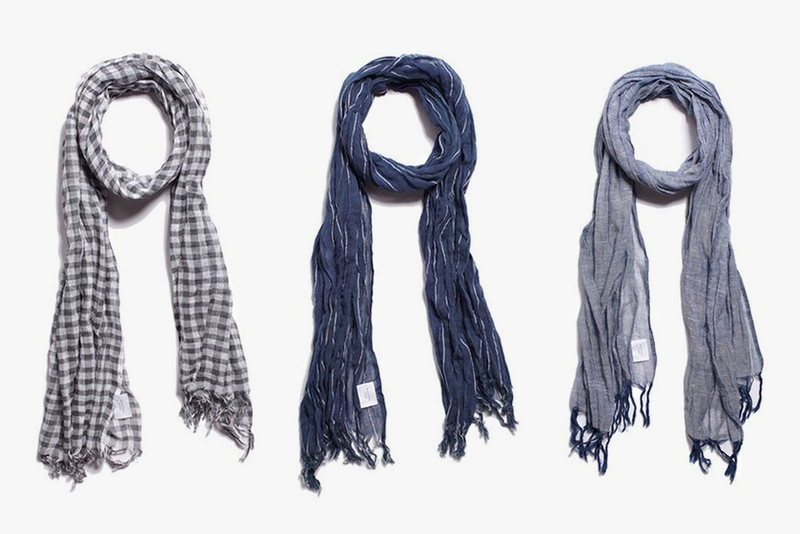 The latest project is with Ace Hotel where the two brands come together to develop a collection of hand loomed scarves. Available in three colors, the lightweight gauze scarves are made with 100% Ethiopian cotton and expertly made by a woman’s co-op in Nazaret, Ethiopia. The scarves have a great authenticity about them, and perfect for the cool nights during the Spring and Summer.